Video Recording Systems, the display of the desired area with the camera system set up to provide the right solutions for different applications ensures that the images recorded are to be controlled and obtained. Suspicious Object Detection, airports, bus stops, train stations, people like densely-populated areas that are still left in the detection of objects and systems that provide an alarm. 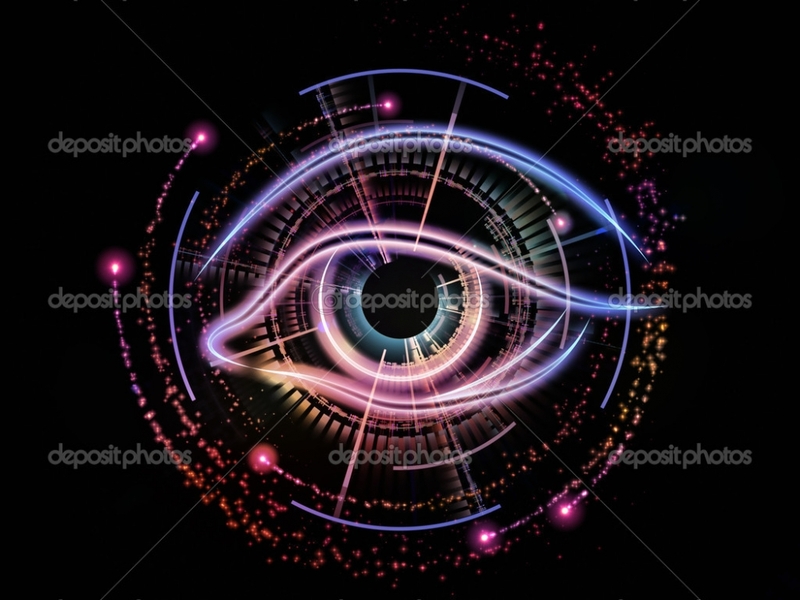 With cameras, the image of the security provided to the requested records be determined using continuous directly by suspicious people or objects and image processing techniques are allowing the system to be monitored. Plate Reading System works simultaneously with the vehicle's license plate recognition and POLNET correctly. 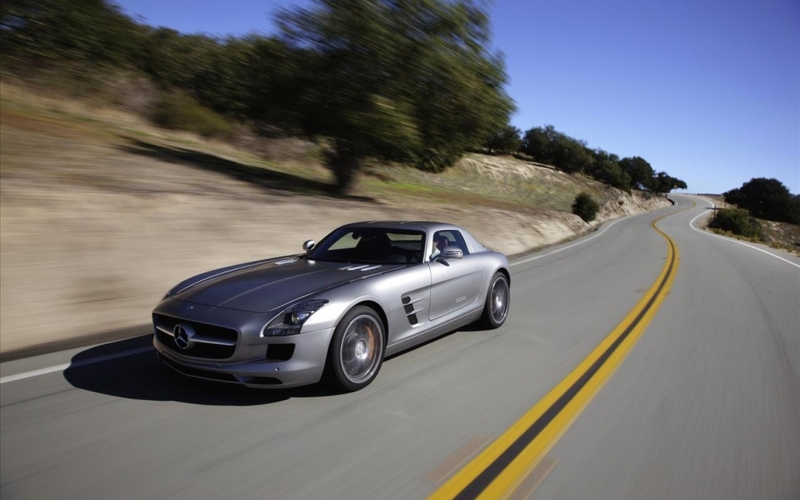 License Plate Recognition System, when the license plate read simultaneously detects the vehicle speed. License Plate Recognition System makes the vehicle identification plate also sorgulatıp model with the database simultaneously on POLNET. 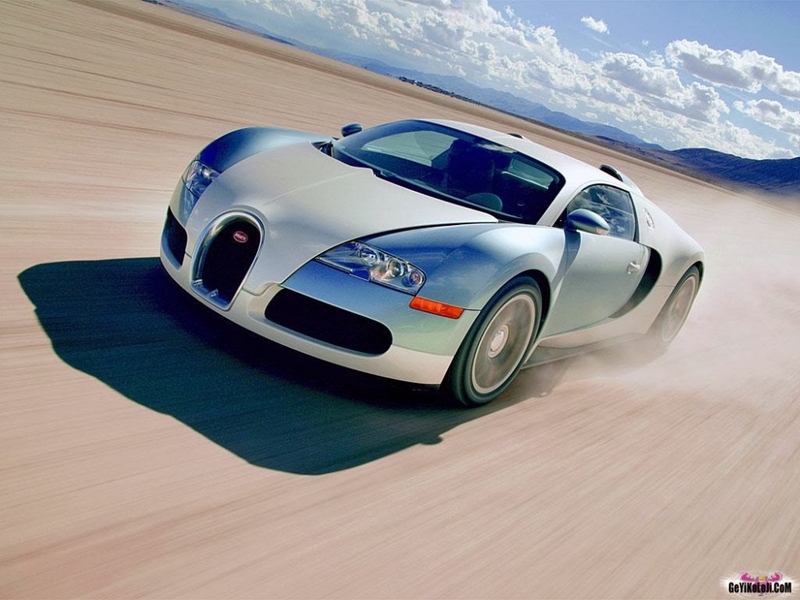 License Plate Recognition System, which is defined in the database on POLNET and defines the color of the vehicle by image processing methods. Stolen Vehicle Detection, which is registered in the database from the polnet the current status of the vehicle, inquire about the status of the vehicle should be determined. 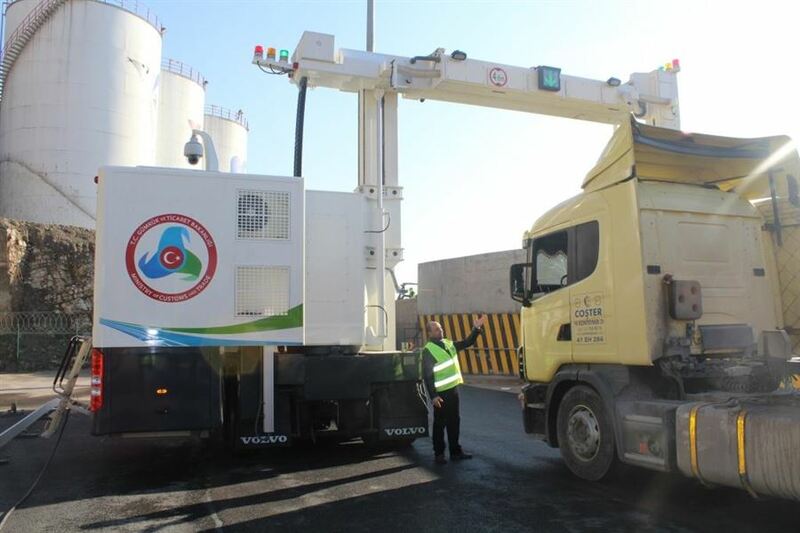 Traffic Electronic Control System (TEDES), to ensure life and property safety of the traffic is detected using the system will be installed with violations of traffic rules, traffic system is recorded and converted to an administrative penalty decision report. 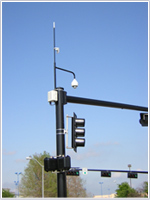 Red Light Violation Detection System, aims to identify vehicles carrying red light violations at signalized intersections is a system developed by. Pergo is the security system software and hardware developed by Turkish engineers in Turkey, having special abilities to determine the location in the world of anything (vehicle, human, belongings, animal) it is attached to, to keep the communication between the attached thing and the tracking center and to provide the security of the vehicle and the person. How Does Pergo Work ? Receives location data from GPS satellites. Delivers it to the tracking center through GPRS connection after some calculations. The system processes the received coordinate data and delivers them the tracking software. Tracking center is notified . The System is enabled when the driver presses on emergencey pedal or button for a while ; Notifies the venter through GPRS and receives confirmation for the delivery of the message. Strix is the worldwide award winning technology (Iometrix) and market (Infonetics, In-Stat) leader in the wireless mesh broadband industry, having the greatest number of radios shipped, supporting the widest range of applications and the greatest number of deployments for small to large-scale, strategic, tactical, transit, rural, municipal and metropolitan areas. Strix Access/One Outdoor Wireless System (OWS) is the only modular (in-the-field upgradable) system delivering at the industry's highest throughput and lowest latency levels to achieve the most robust and reliable network infrastructure for a wide range of applications. Strix Access/One intelligently self-tunes, self-configures and self-heals to optimize the overall performance and availability. The OWS architecture makes wireless broadband a full duplex technology, moving traffic more efficiently through the network and utilizing different RF frequencies and channels for network connectivity and client access. RF channels are selected dynamically, making the network more resilient to interference than standard mesh networks. Working closely together, these features deliver higher throughput and lower latency across multiple hops, supporting real time voice, video, and data applications. Packed with features but small in size, the OWS supports up to six (6) radios of 802.11a, 802.11b/g and 4.9 GHz that can be configured for a mix of environments. Strix exceeds common implementations of 4.9 GHz taking it to the most exacting FCC standards of the DSRC-C mask giving deployments the greatest power, range, coverage and scalability to maximize Total Cost of Ownership (TCO). Strix Systems sets high standards for multi-radio, multi-RF and multi-channel performance and capabilities, engineering our own advanced patented algorithms to deliver high throughput over multiple hops from the core to the edge of the network. The OWS offers the greatest scalability, efficiently and economically minimizing the number of wired termination points required in the network, greatly reduces deployment and operating costs and the Total Cost of Ownership (TCO). Extended operating temperature ranges and flexible mounting options make the OWS suitable for all types of deployment scenarios. All OWS nodes can be centrally managed using Strix Manager/One® secure web interface, and carrier grade network element management tools. Enhanced features including Virtual/StrixT, Priority/OneT and Rogue/OneT support deployments of mixed use networks where varying security schemes are implemented based on user type (for example, public safety versus public access), and different levels of priority can be assigned to the various network traffic. Access/One Network OWS is an ideal solution for carriers, service providers, municipalities, public safety, federal government applications and more. Strix Access/One delivers always-available broadband access with unequalled support for high-speed mobility such as seen with the deployment of Strix Access/One broadband access for track-side railway deployments. Transitions within cities, from one node to another are seamless and require no manual re-authentication as the network automatically reserves connectivity and bandwidth for you throughout the network. Even more, coverage can be expanded in support of shared police, fire, EMS and other resources needing to cross district, county or other virtual lines of responsibility. Strix Access/One has proven performance achieving the greatest range, coverage and support for video surveillance and other strategic applications. Bandwidth can be reserved and managed and systems, such as for video surveillance, may be fully distributed or centralized as needed. Client services and backhaul can be fine-tuned to support the most efficient use of network resources. Real-life examples enable applications such as GIS, video surveillance, voice over IP and child-tracking. 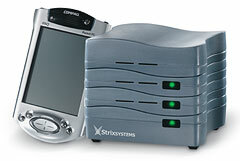 Strix Systems engages with manufacturers, continuing to prove anything is possible and building unique sets of solutions for public safety and business-critical and commercial applications, such as seen in our partnerships with industry-leaders such as Panasonic, Federal Signal, Milestone Systems, ICOP and many others. For more information on Strix solution sets click here. Independent tests (Iometrix) prove Strix Systems leadership as the industry's highest performance wireless mesh network system. Benefit: The delivery a broad range of high performance voice, video and data services with minimal infrastructure costs. Proven through independent testing and customer deployments, Strix Access/One is the industry's lowest latency wireless mesh network system. Benefit: The industry's lowest latency supporting the largest-scale deployments of timing sensitive applications such as voice over ip at the highest achievable quality. Strix Access/One is the industry leader in wireless network technologies enabling any radio technology in any configuration in a modular chassis-based system. Benefit: Flexible deployments using any radio, any technology, any channels in any configuration for wireless backhaul and client access. Benefit: Strix Access/One maximizes the revenue potential and minimizes the cost of network infrastructure and operations for the industry's most compelling total cost of ownership (TCO). Benefit: Unparalleled performance across vast wireless hops and scaling to up to 6 radios per node increasing user or backhaul capacity with fewer wireless nodes required per square mile. Strix Access/One is the only wireless mesh network solution to support high-speed mobile roaming. Benefit: Roaming from node to node in excess of200MPH. High speed, high quality voice, video streaming and data access for even the fastest transportation systems. Strix Virtual/StrixT and Priority/OneT enable each wireless mesh link to be fine tuned and groomed, increasing the value and revenue potential of the network. Strix Access/One is the industry leader in modular wireless mesh networking technologies enabling automatic mesh configuration, self-tuning and carrier-class resilience. Benefit: Strix Access/One is the industry's only "in-field" modular solution enabling the fastest network deployments, quick customer turn-up, application grooming and unequaled long-term cost efficiencies. Greatest number of BSSIDs per radio and Multiple SSIDs per network and per node. Access/One OWS delivers any mix of backhaul and client access services in a single form-factor to simplify planning and installation, reducing deployment costs, and delivering the industry's highest performance wireless mesh networking system. Download our System Description Brochure to learn more about how the Access/One Network delivers the highest performance multi-radio, multi-channel, and multi-RF wireless mesh networking system for outdoor deployments. This compliance is achieved by elimination or reduction to below specified limits of the following materials: Lead (Pb), Cadmium (Cd), Mercury (Hg), Hexavalent Chromium (Cr+6), Polybrominated Biphenyls (PBB), and Polybrominated Diphenylethers (PBDE). As part of an ongoing process, Strix System's substitutes, in all possible cases, lead-free components for those containing lead. 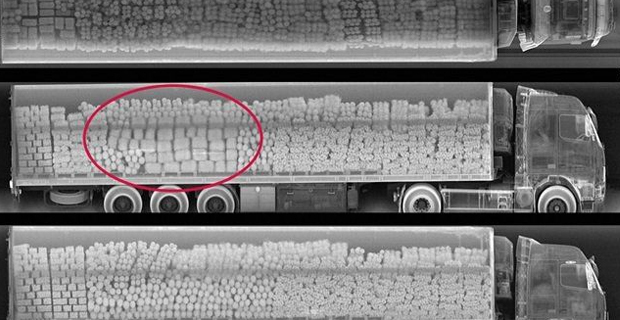 Until such time as reliable lead free components and soldering processes are available, Strix Systems will use the lead free exemption as outlined in the 2002/95/EC Directive and Annexes. Strix Systems continues to work with its suppliers and performs necessary research with the intention of transitioning to entirely lead-free products. Access/One Network is not just another wireless access point. With our Access/One Network product, Strix Systems sets the standard for what a wireless LAN network should be - completely wireless, easy to deploy, and easy to manage. Access/One Network achieves fully wireless connectivity by incorporating mesh topology. The Access/One Network mesh framework allows for wireless backhaul. Wireless backhaul frees the network from the ties of Ethernet cable. By removing the wires, the Access/One Network is infinitely easier and less expensive to deploy and scale than so-called wireless networks, such as point products and wireless LAN "switch" systems. Both of those solutions require that Ethernet cable be run to the access points. And unlike point products and WLAN "switch" systems, the Access/One Network has no single point of failure that can disrupt the network. Access/One Network delivers innovative, intelligent management functionality. Access/One Network has distributed intelligence across the system by implementing management software at the node level. Each node is an independent thinking machine, yet all nodes work in concert, constantly inter-communicating to optimize network operation. Access/One Network Nodes self configure, self discover, self tune and self heal. While Access/One Network self-manages, the same management functionality is available via the Manager/One® software interface, giving the IT manager complete manual control over Access/One Network's operation. Not only does Access/One Network deliver an easily managed, truly wireless LAN system, it does so in a small, light-weight, modular design that's easy to deploy. Every Access/One Network Node supports multiple RF technologies, giving you the ability to build the network that's right for you. Access/One Network can accommodate any combination of 802.11a/b/g technologies. And what antenna or antennas are used - integrated, external, or both including omni, patch, directional, sectorized etc. Users have the ability to design custom nodes to meet their individual configuration requirements. It is easy to see why Strix Systems has the most flexible wireless networking system available today. IT managers demand comprehensive network security. 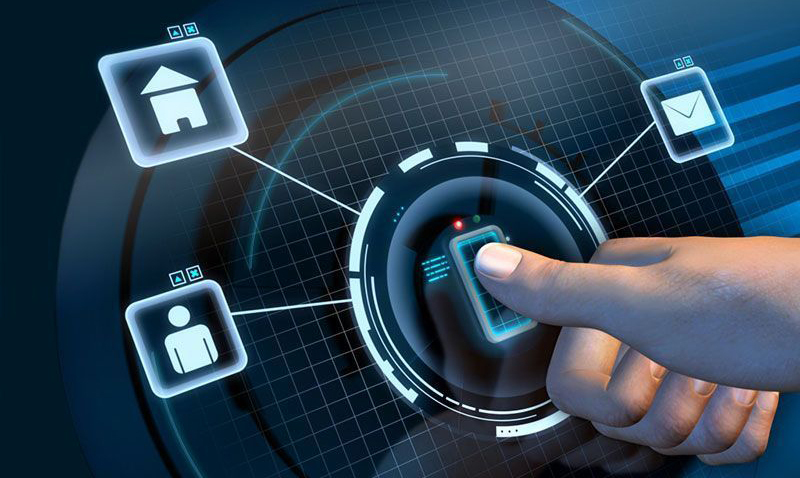 Access/One Network delivers with a full suite of standards based security options for authentication and encryption. Learn more about Strix Systems' security by reading our security recommendations paper. Strix Systems further lowers the costs and hurdles to implementation by creating an open standards-based wireless LAN solution. Access/One Network works as a stand-alone network, but easily integrates into any existing LAN environment. There's no need to integrate new applications or invest in costly hardware add-ons. Whereas conventional access points must be connected by Ethernet cable, Access/One Network achieves a fully wireless infrastructure by employing mesh architecture. Control of Access/One Network is distributed throughout the wireless system, allowing nodes to communicate directly with other nodes. Within the Access/One Network environment, nodes send and receive network traffic, perform traffic routing, and provide localized connectivity and management functions - all without a single wire. The Access/One Network is self configuring, self discovering and self tuning - continually monitoring network traffic and managing flow to optimize network performance. Access/One Network offers reliable, redundant communications paths across the network. Should a node become unavailable, the network self heals, routing traffic to available nodes. Access/One Network's architecture makes it highly scalable. Adding new nodes is as easy as placing them and turning them on. The Access/One Network does the rest, automatically. 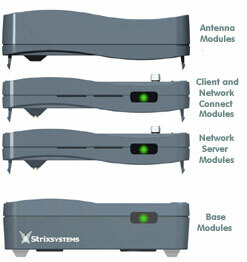 Strix Systems has taken a modular approach to the design of the Access/One Network. Modularity allows the IT manager to create the right wireless LAN network based on RF technology and network configuration needs. Access/One Network nodes literally snap together. Making changes to the network is as easy as popping off one module and snapping on a new one. And Access/One Network future-proofs your investment with a product that is designed to easily adapt emerging technologies. Use the links to the left to learn more about the Network Server, Client Connect, and Network Connect modules and their functionality. While Access/One Network automatically performs management functions, Strix Systems also provides the IT manager with full manual control over network management with our Manager/One software. Learn more about the management features of Access/One Network by clicking on the Network Server link to the left. To learn about Strix Systems' management interface software, Manager/One, visit our Network Planning & Management page by clicking on the link to the left. The type of Network Node highlighted in GREEN in the above example serves wireless clients (laptops, PDAs, etc.) within the enterprise. This Node contains Client Connect modules, the Access/One Network topology that supports and provides access to user devices via any wireless technology (802.11a/b/g and/or Bluetooth). This Node also contains a wireless Network Connect module that provides an 802.11a wireless uplink for connectivity to the network. The Node highlighted in BLUE provides a wireless repeater function and supports a relay of the wireless Network Connect between Nodes. This extends the reach of the wireless network, enhancing the scalability. IT administrators can augment this Node's wireless repeater function by adding Client Connect modules that support wireless 802.11a/b/g and/or Bluetooth client devices. The Node highlighted in ORANGE provides the conversion of the network from wireless to wired, connecting the wireless Access/One Network to the corporate LAN via a 10/100 Ethernet Network Connect module. This does not represent the boundary of the wireless network though as multiple instances of Access/One Network can reside within a single corporate domain, performing homogeneously, even across LAN segments or in outlying locations such as remote offices. n addition, this Node is typically where the Network Server resides. As with all the other Nodes this Node can support wireless client devices of any type. For redundancy purposes there could be more than one of these Nodes. The Node highlighted in RED provides a Wireless Workgroup function, serving a group of up to four static client devices (desktops, etc.) that connect to the Access/One Network using wired 10/100 Ethernet directly from the device. 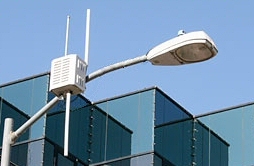 This Node contains a wireless Network Connect module providing an 802.11a wireless uplink to the network, allowing static wired users to connect to and take full advantage of the Access/One Network. Strix Systems, Inc. is actively concerned about the impact of our business on the global environment. 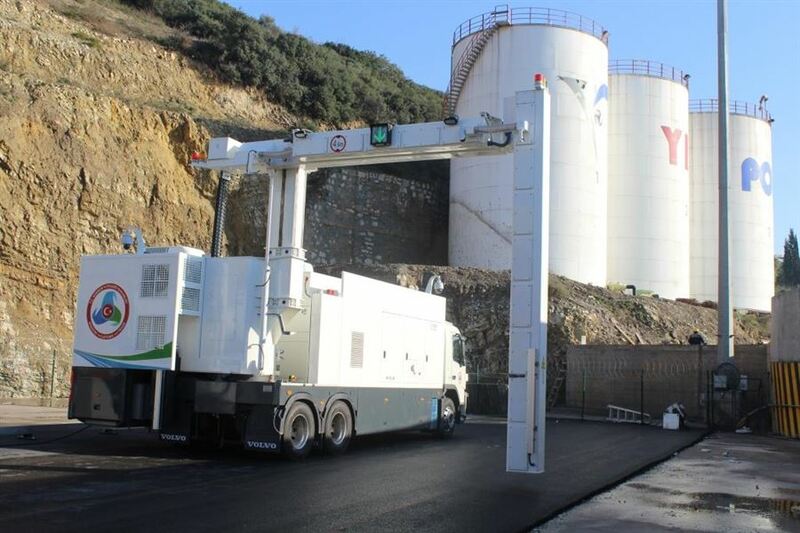 One result of our ongoing initiatives to practice environmental responsibility is compliance with the European Union's Restriction of Hazardous Substances (RoHS) Directive, 2002/95/EC. Powered by Intel XScale Processor @ 733 MHz. 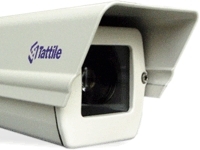 EPOS will transform your analogic passive CCTV system in one ACTIVE DIGITAL CCTV system. Events detection activity will be assigned to the CCTV system, saving the operator eyes. No more tired eyes in front of CCTV monitors. No more events loses. See below typical application of EPOS. 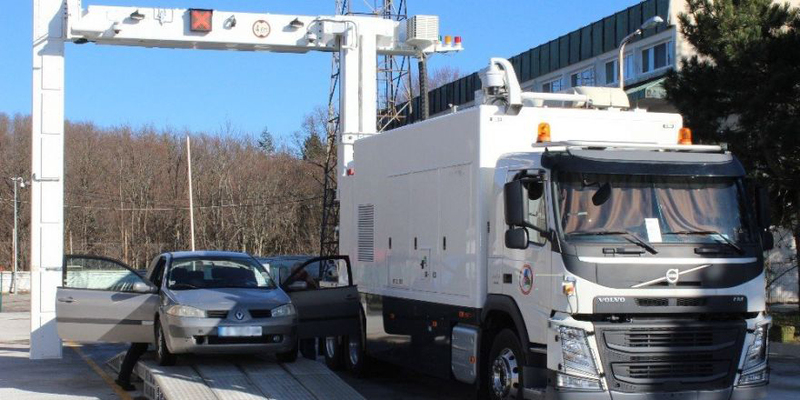 The Port X-Ray Container Scan series fast scan system is specially designed for use in the inspection of containers / vehicles. 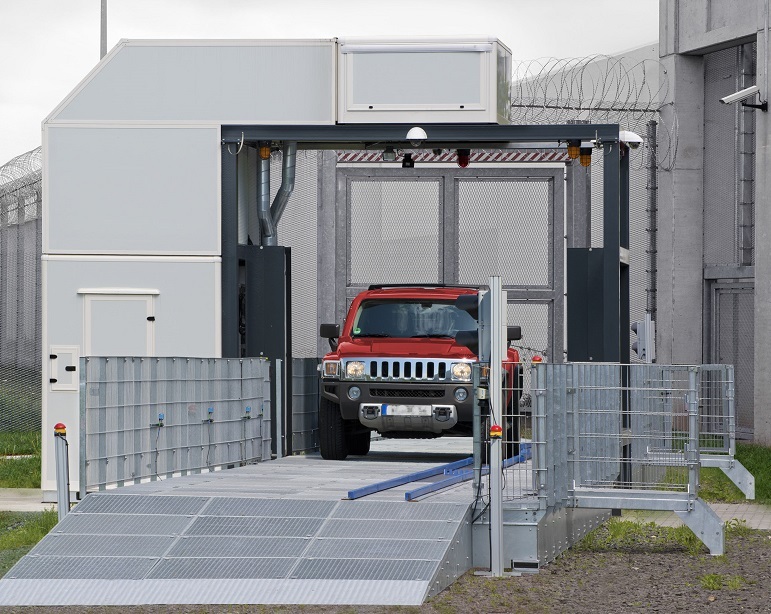 During the scan, the vehicle passes directly through the scan tunnel. 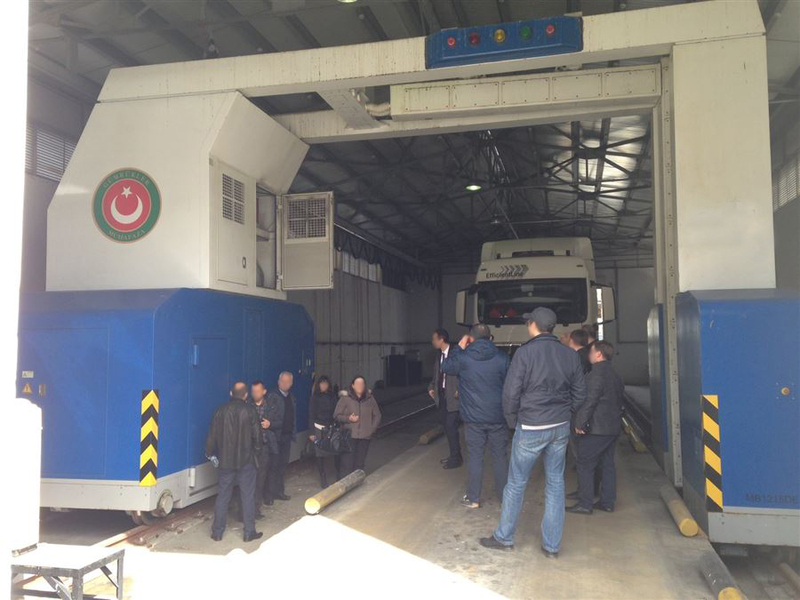 It is an ideal system for the inspection of cargo containers, empty containers and container trucks at sea ports, borders and airports. Systems use a high energy Electron Linear Accelerator as a radiation source equipped with its own advanced shield design, the system does not require any additional shield structure. 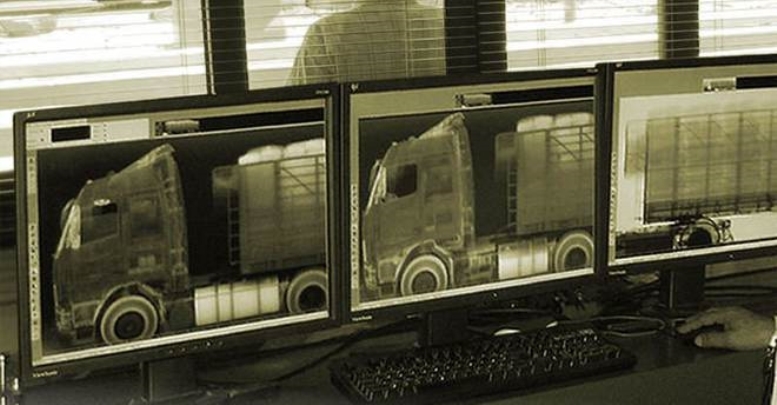 The system can be used extensively to verify customs declarations and to search for threats and fugitives within trucks, containers or passenger vehicles. The systems use an high energy Electron Linear Accelerator as a radiation source equipped with its own advanced shield design. Modular design has the most important features, high permeability, high scanning quality, easy to use and reliability. Personnel follow-up systems are known as a product that is very often preferred and ordered in stages, such as large holdings and companies. As it is known, many of the personnel who collect and serve under a single structure do not neglect to offer a "customer focused" work discipline to each of you in order to benefit from such systems and produce permanent solutions. Therefore, we offer you the most useful and quality personnel tracking systems with Perkotek assurance. Personnel monitoring systems are observed as 3 different products in their field. 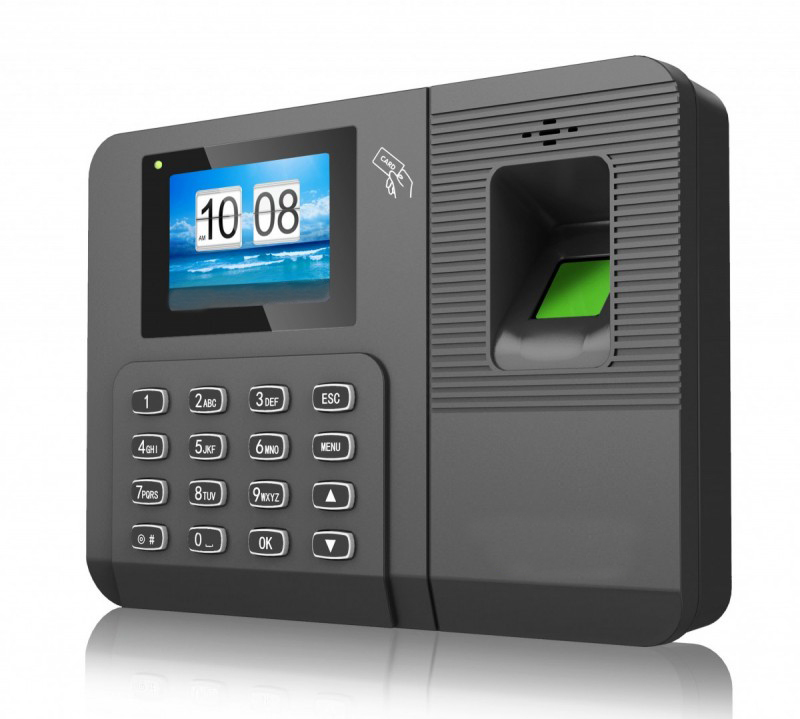 Card reader personnel tracking systems, fingerprint reader personnel tracking systems and face recognition and personnel tracking systems. These 3 product types are among the products that are equipped with the most advanced technology in personnel tracking systems and also serve on the basis of providing exact and solution focused results. As a matter of fact, with the chance to mount the existing system directly on the door, wall or turnstile, you will now have much more detailed and detailed examination possibilities for all the personnel. Personnel tracking systems are seen as a very useful product for you if you are looking for a system in which a staff member wants to check the entry and exit times, ensure that he / she maintains his / her continuity and provide assistance in situations such as salary calculation. 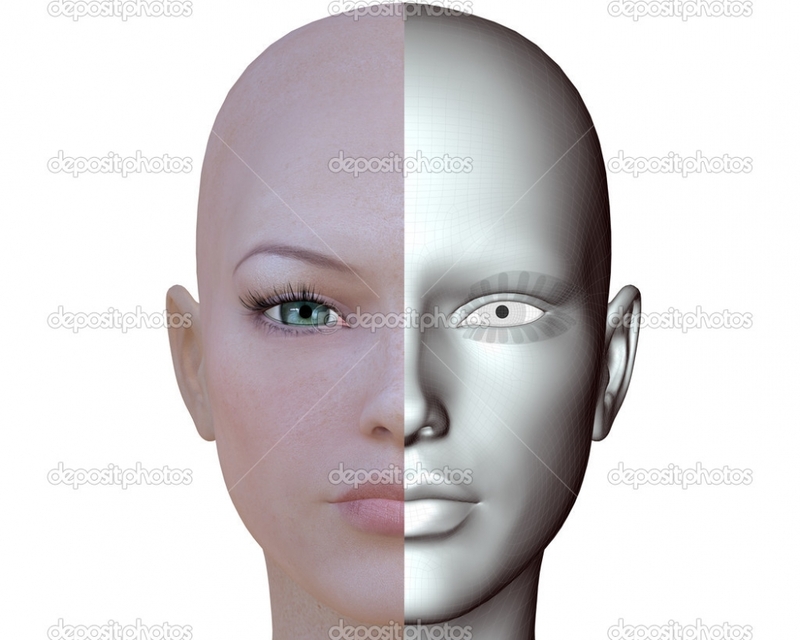 At this stage, facial recognition system comes first among the most preferred products. This type of system, which permits passage permits, can be expressed as a useful and comprehensive product with a surplus in today 's conditions, even though it has a much longer life and a 2/3 deformity of the face. We, as the Perkotek family, work at the point of offering the most useful products to you, basically we are developing ourselves from day to day to create the environment that these products can reach in the shortest time.